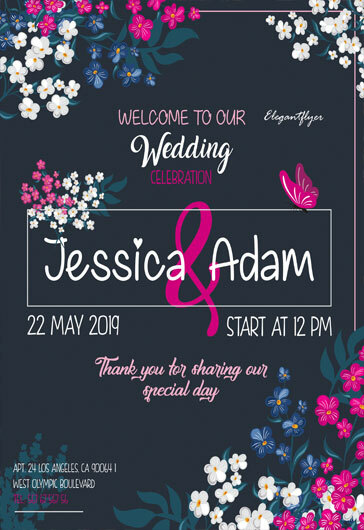 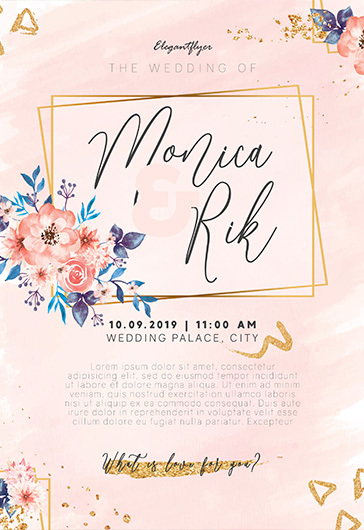 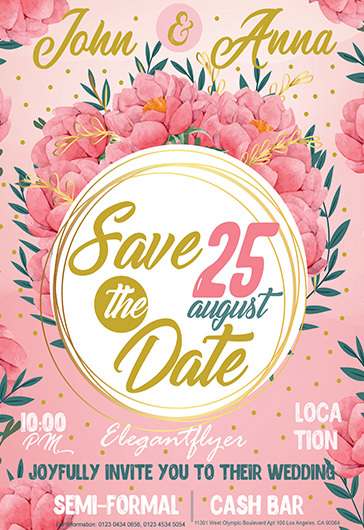 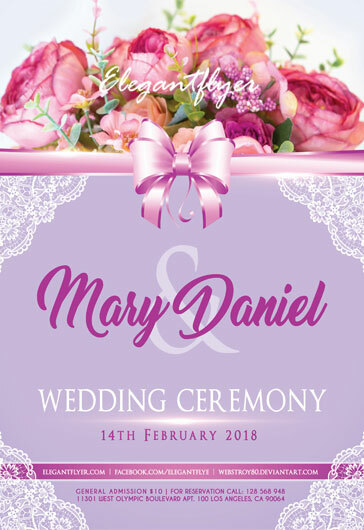 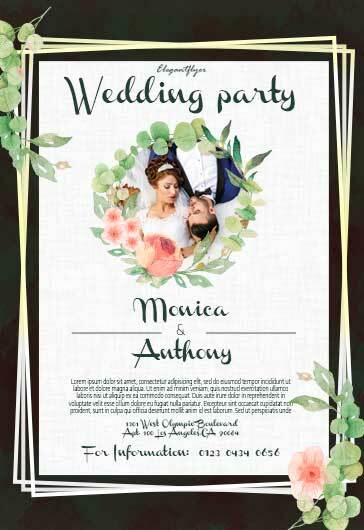 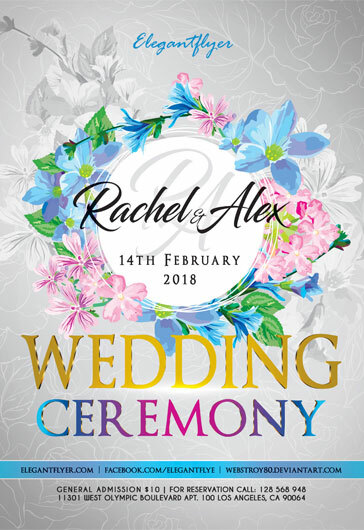 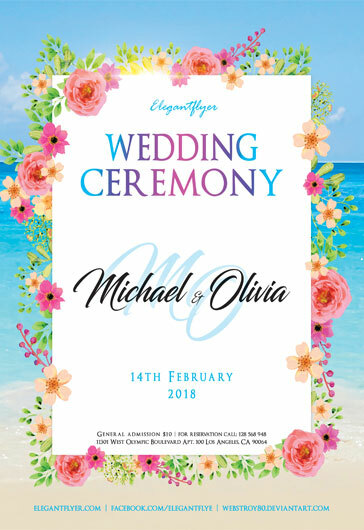 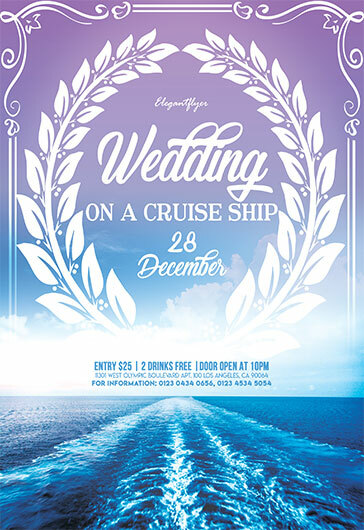 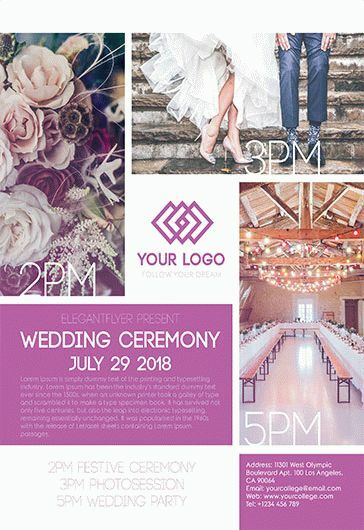 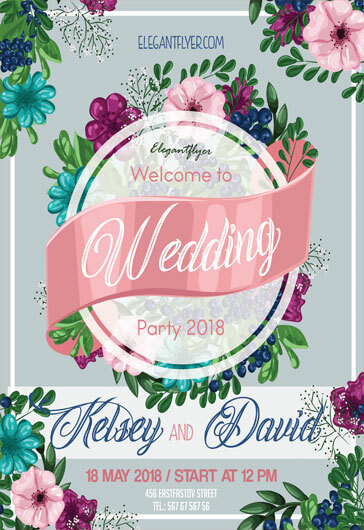 Download our beautiful and very professional Wedding Flyer Templates in PSD and get ready for the best day in your life ever! 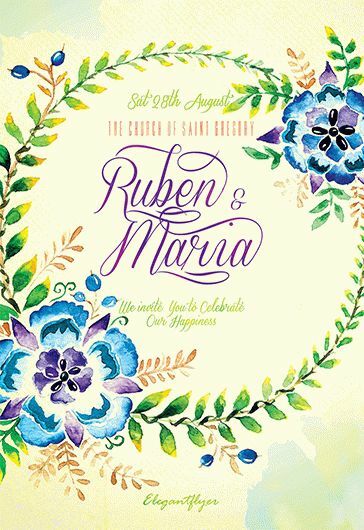 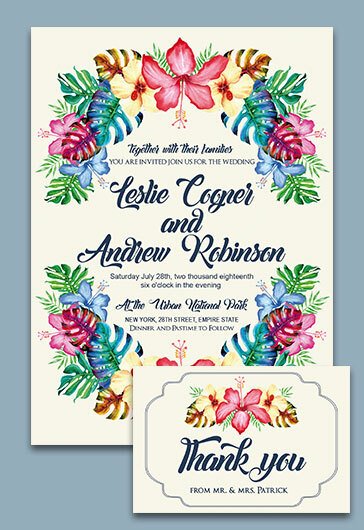 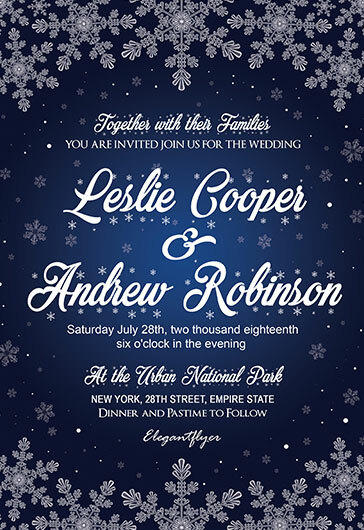 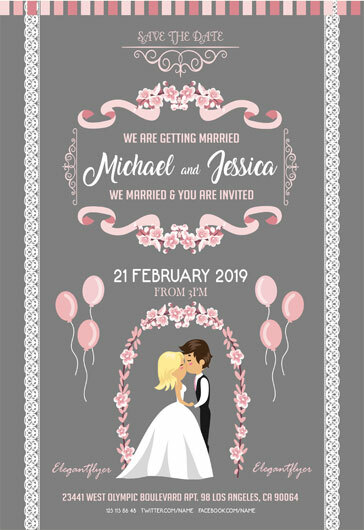 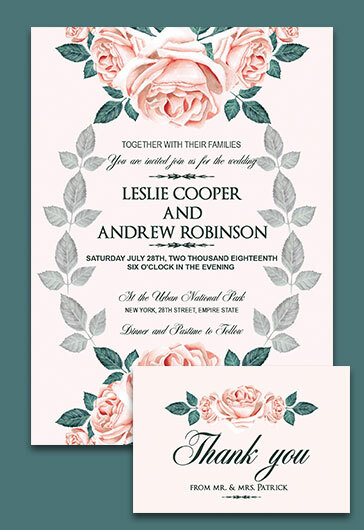 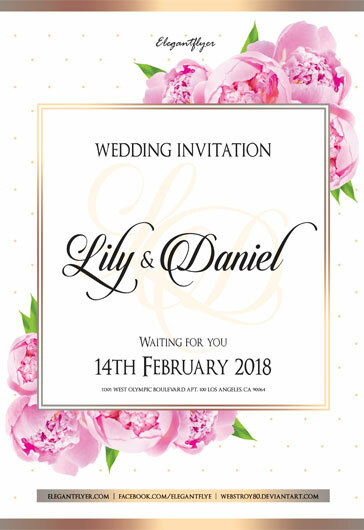 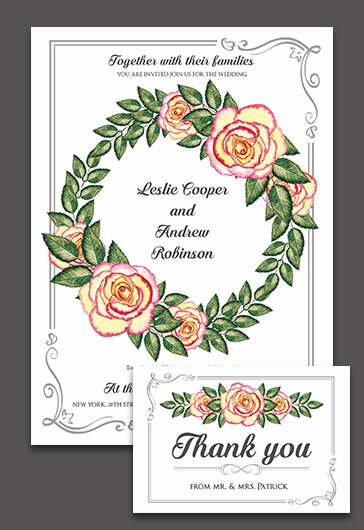 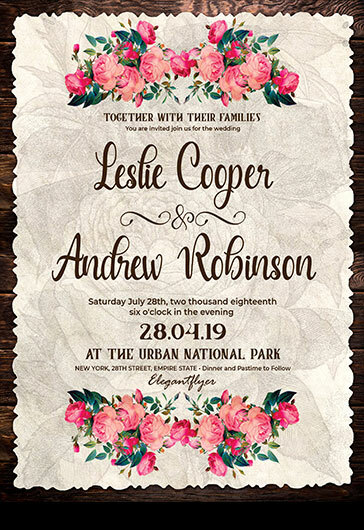 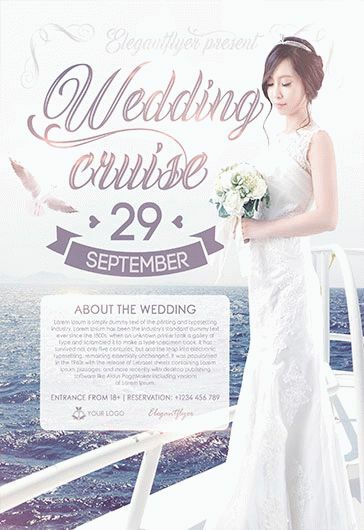 Our Wedding templates can be easily used as invitation or as a part of Wedding décor. 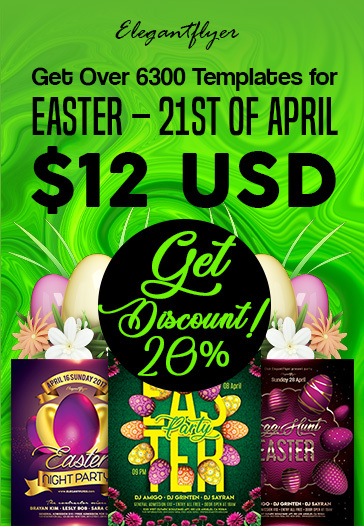 Get any you wish and enjoy!